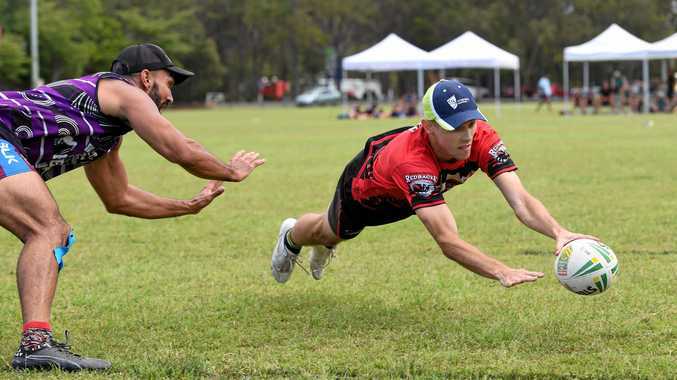 TOUCH FOOTBALL: The 2019 Bundaberg Cup is shaping up to be a grand event with more than 60 teams registered. Just 10 days away now, at least 62 teams will be vying for glory. Bundy Touch president David Field said this year's numbers were about 20 teams up on previous competitions. Heading into its fourth year, Field said they moved the date from November to February with the aim of getting more teams and volunteers and the gambit seemed to have paid off. With organisers doing up the draw this week, Field said they were looking to run six fields from 9am-6.30pm. Saturday will be their biggest day as both juniors and seniors will compete. Busy working on the grounds, Field said they were anticipating 100 games to be played on the opening Saturday. He said the junior section would see 37 teams compete from the under-12 to under-16 age categories for both boys and girls. Eleven of these teams are locally based. Field said with $20,000 worth of prize money, there was an opportunity for teams to win a bit of of money. Not only is the Cup's popularity good news for players, but those who love to watch a good game of touch football. Field said the community was welcome to head down to the touch fields and watch the competition unfold throughout the first weekend of February. 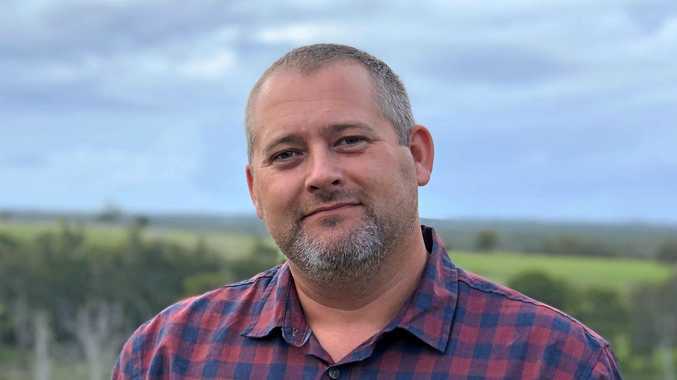 With the popular sport finding a home in Bundaberg from school sport to club and representative level, Field said one of the game's perks is that it is relatively low cost sport that didn't require specialised equipment. He said while the cup was great for the sport, it also provided tourism benefits with hundreds of people making their way for the competition. The Bundaberg Cup will be held on February 2 and 3 at the Greg Duncan Fields, Bundaberg Touch Association on University Drive, Bundaberg. Field said for any teams still looking to register to contact Queensland Touch Football. More details can be found at www.qldtouch.com.au. But for those looking to just play at Bundy Touch, senior registrations are currently open for men, women, mixed and masters divisions for 2019 season 1. Games tap off on 19 February, the senior player fee is $120 per player, for more visit www.bundytouch.com.